Last week was another solid week for Lost Wages Thursday going two for two in our selections. On Friday night, UCF covered the 13.5 against the Florida Atlantic Fighting Kiffins to win the first bet of the weekend. While late Saturday night, the Aggies of Utah State beat Air Force in the first Mountain West conference game of the 2018 season to keep the challenge bet alive. The profit and pick summaries can be seen below and we are happy to say we are picking at an 80% rate so far this season which is higher than many “professional” handicappers who sell their picks! This week is another slate of college football with some high profile games, Norte Dame will host Stanford and Ohio State will travel to Happy Valley to take on Penn State. We will not get anywhere near these games for betting purposes but they should be fun to watch! In terms of our Wyoming Cowboys, they are coming off a bye week and will be playing Boise State (who is also coming off a bye week) in Laramie on Saturday night. The current line favors the Broncos by 17 points, but like always you will want to monitor the line when looking at where to place bets online to see in which direction the line will go and where to get the best value. We can’t advise a Lost Wages Thursday worthy bet at this time but Wyoming and the points could be worth looking into if you think the Cowboys who are getting healthy can keep the game closer than most think at the War. Now on to this week’s Lost Wages Thursday games! West Virginia will travel to Lubbock, Texas to take on Texas Tech in a match-up of high scoring ranked teams. 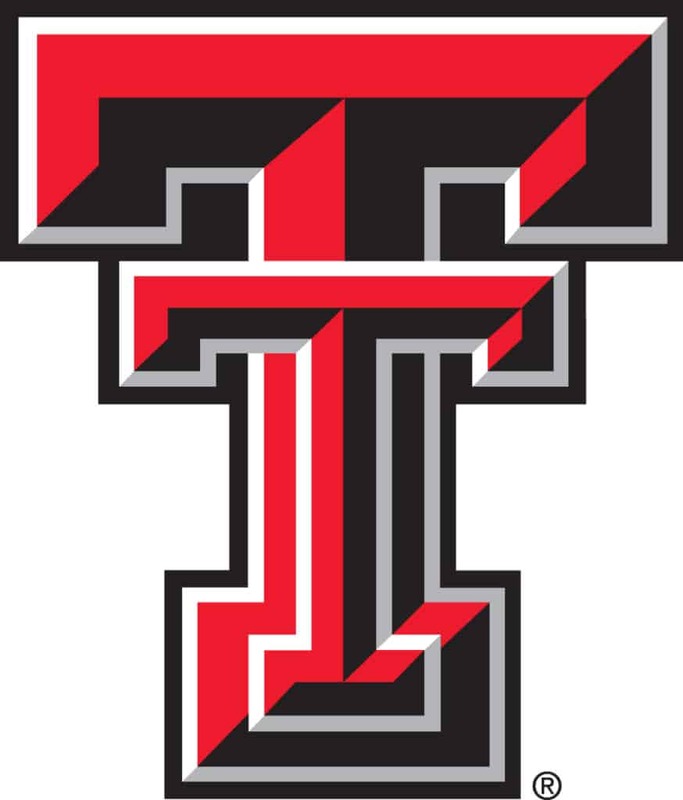 Quite a few computer models project Texas Tech to win the game outright, so there is your analytical approach. With your human approach after doing some digging, we have found that West Virginia has lost an amazing 12 consecutive road games against ranked opponents. Their last road win against a ranked team was in 2013 against Oklahoma State. Now that we have broken the $25 barrier, this challenge bet is really going to take off and if all goes well (knock on wood) we will complete the challenge in just about 5 more bets. This week’s bet is a Pac-12 affair that will see UCLA travel to Colorado on Friday night. 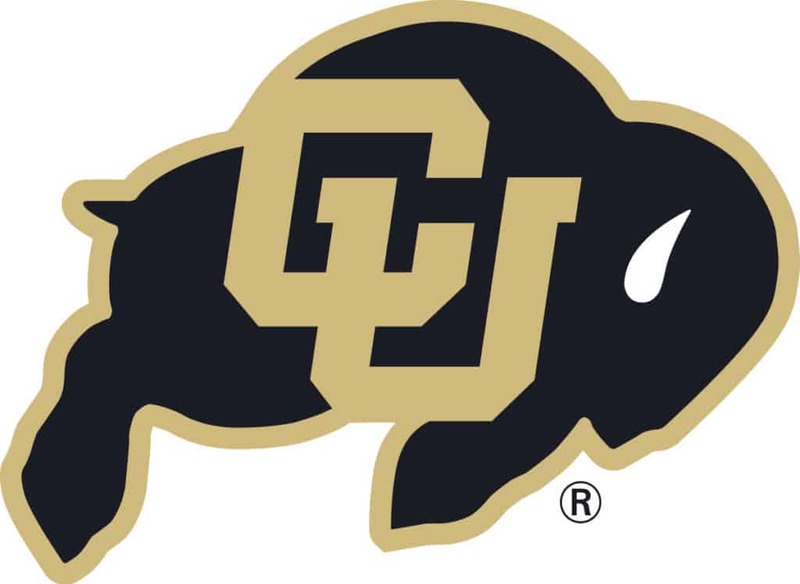 The Buffs are 3-0 and scoring points while UCLA is 0-3 and not scoring points. Ralphie should get a good workout in on Friday night at Folsom Field. Remember to always gamble responsibly. Good luck to us and make sure you get to Laramie Saturday night. Out of curiosity, how do you place your bets on these games? And is it safe? I use #3, 100% safe.